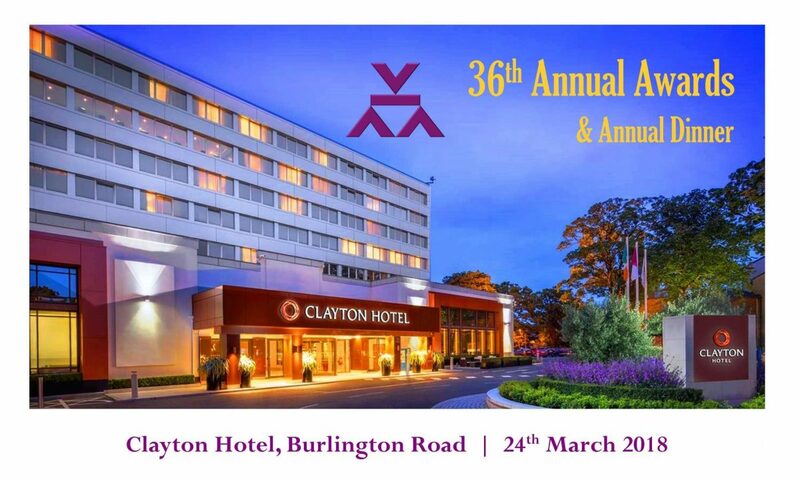 The Irish Concrete Society’s 36th Annual Awards evening will take place on Saturday 24th March 2018 in the Clayton Hotel, Burlington Rd., Dublin 4. The evening will commence with a drinks reception and exhibition of entries at 7.30pm, followed by dinner at 8.30pm. During the evening the main category award winners will be announced and presented, along with the winner of the Sean de Courcy Student Award, the Sculpture Award and the winner of the 6th International Award. The full list of nominated projects can be downloaded at www.concrete.ie. Tickets can be obtained by contacting the Society directly at 041 9876466 or by email at office@concrete.ie.